Established in 2009, Orient New Life Medical Co., Ltd., is specialized in high-tech biological diagnostic test development, research and production, as well as high-tech medical device development, research and production. 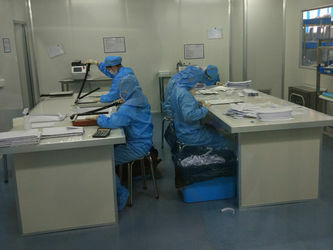 New Life has built up two production base, which produce biological diagnostic test and endoscopic medical device respectively. Our products ranged in the following specialties: drug of abuse tests, fertility tests, infectious diseases tests, sexual transmitted diseases tests, tumor markers tests, cardiac markers tests, veterinary tests, and surgical stapler series. 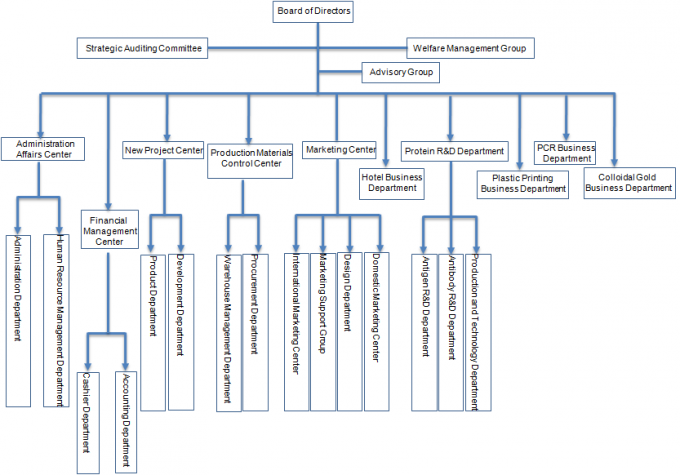 NEW LIFE have 3 wholly-owned and joint stock subsidiary companies, including Orient New Life Medical Co., Ltd., Orient Gene Biotech Co., Ltd., Qianjing Medical Equipment Co., Ltd.
Company's core technical team with more than 35 employees，3 doctors and 25 masters. 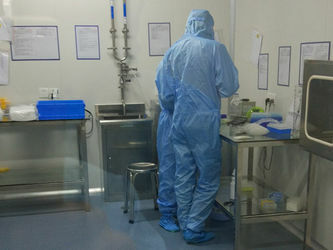 They have many years of famous universities in the United States and pharmaceutical companies engaged in the project research and development, production and marketing, business management experience.Company owns hundreds of grade purification workshop and all level of quality checkout room, equipped with various production and testing equipment. 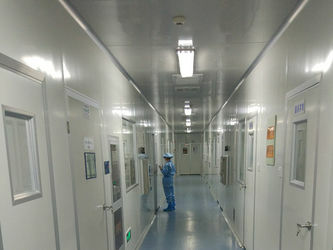 In 2010, New Life was granted Production permission for IVD by China Food and Drug Administration. 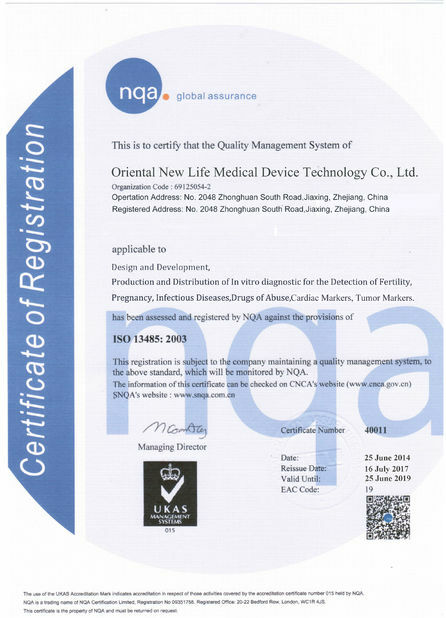 In 2011, New Life was granted IVD registation certificate by China Food and Drug Administration. 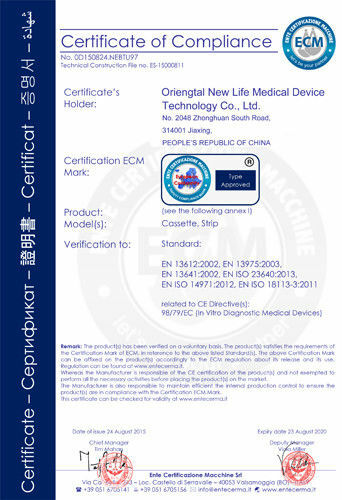 In 2011, New Life received approval of ISO13485 certificate in Europe.New Life got CE certificates, FDA certificates, ISO 9001:2001 quality system certification, marking the entry to the global market. In 2016, New Life HIV 1/2 antibody Saliva test was approved by China Food and Drug Administration.